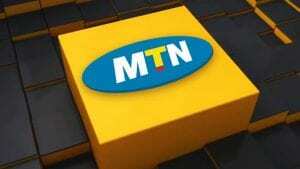 Its new year and as aspected, we have come up we a new config file for the MTN latest MTN free browsing cheat. The free MTN browsing is now working perfectly on any android phone and to enjoy the cheat follow the simple instructions below. First of all, you will need an android phone for this cheat to work. It does not work on Java phone, Blackberry or an iPhone. That’s is why we recommend everyone to buy android phone. The cheat also works on MTN SIM only and it supports 3G network for fast download. All you need to do is to download Http Injector on the Google Play store if you don’t have it on your phone yet. 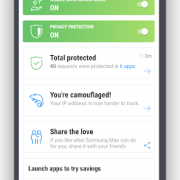 After downloading the app, you will need to download the config file and import the settings to your phone. You can learn how to import the file into Http Injector HERE and also how to use it. Now download the latest config file HERE and after that, turn on your data and it should connect in a few seconds. Use the comment box if you have any question. 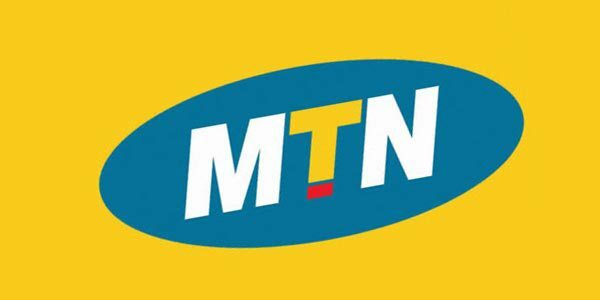 MTN Data Plan, Price, and subscription codes (2018 updated).